During the eighties and nineties, I had a varied career from running my own gift shop at the age of eighteen in Derbyshire, barmaiding in the City of London, taxi driving for an all women taxi firm called Ladycabs in Stoke Newington, skippering a forty foot narrow boat for the London Waterbus Company in Camden Lock, qualifying (City & Guilds) and becoming a Sign Writer around North East London and running my own market stall in Walthamstow Market selling bedding and perennial plants. I then moved to and settled in Southend on Sea and worked for Waitrose during the mid Nineties and Noughties. Initially working as a cashier, after three months I was nominated by my Department Manager, to be one of the first flush of Wine Specialists for Waitrose, where I then achieved distinctions int the Wine & Spirit Education Trust Intermediate and Advanced Certificates. I practised as their Wine Specialist for over ten years. Having itchy feet, for a hobby I digitally repaired old damaged photographs for friends and colleagues which honed my computer skills on my Apple Mac using Photoshop. I then went part time to set up my own market stall selling naturally grown herbs all around Essex with the Essex Farmers' Markets. We changed our business name from Betty Bag (that's another story!) 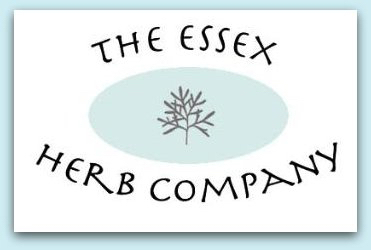 to The Essex Herb Company. 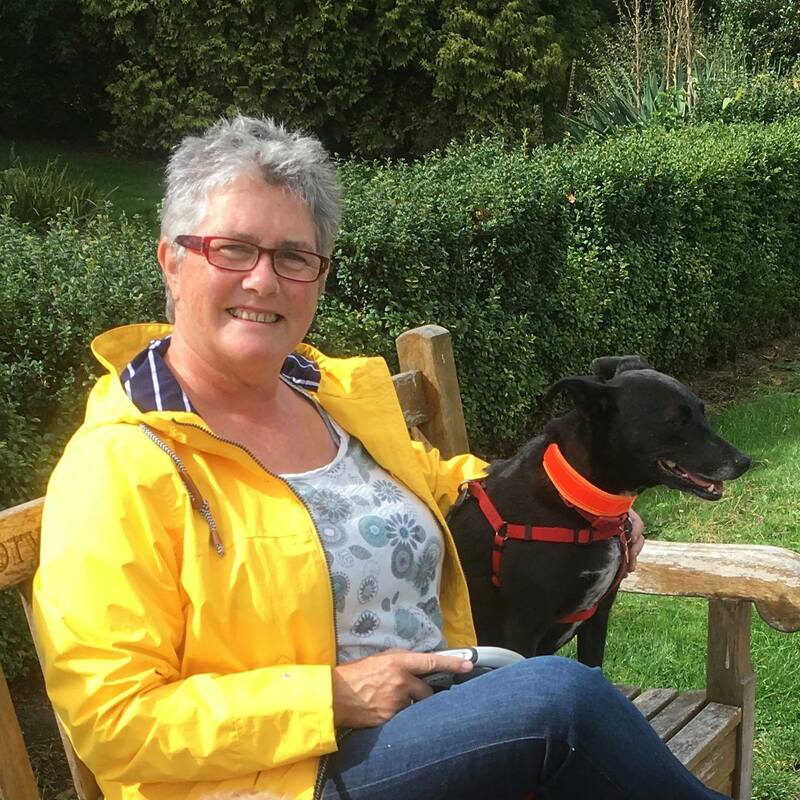 Essex based Gill Wade is a very gifted, multi-award winning, aromatherapist who supplies our Elixirs of Life Natural Products. Sarah Green who is a third generation organic farmer from Tillingham, delivers freshly harvested produce to us on a weekly basis. We source and sell quality, fresh, local and seasonal Fruit & Vegetables and Veg Boxes from our Online Shop in Southend on Sea, Essex. 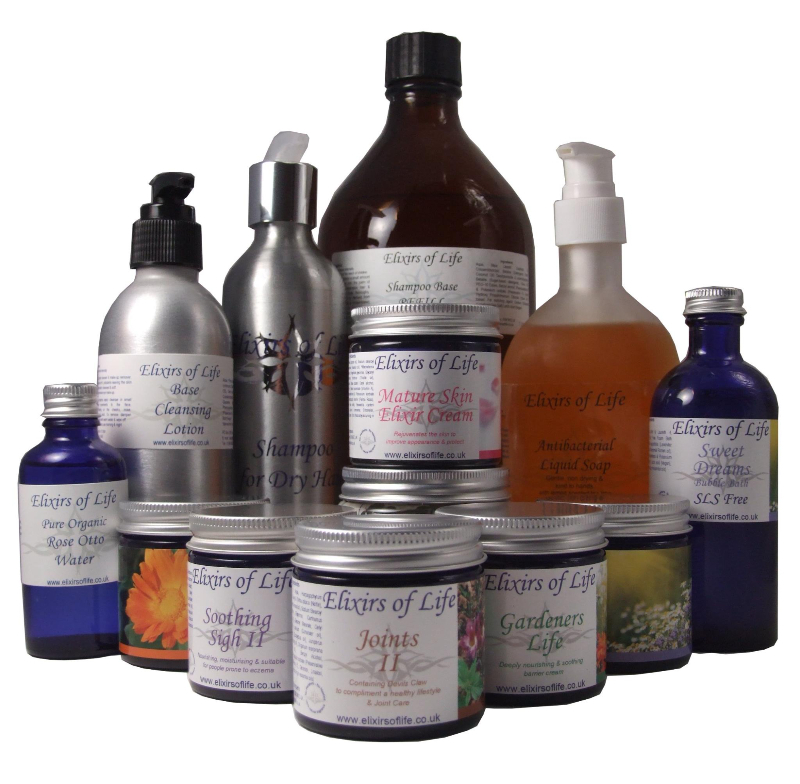 We are proud to sell Elixirs of Life multi-award winning natural hair and body products.